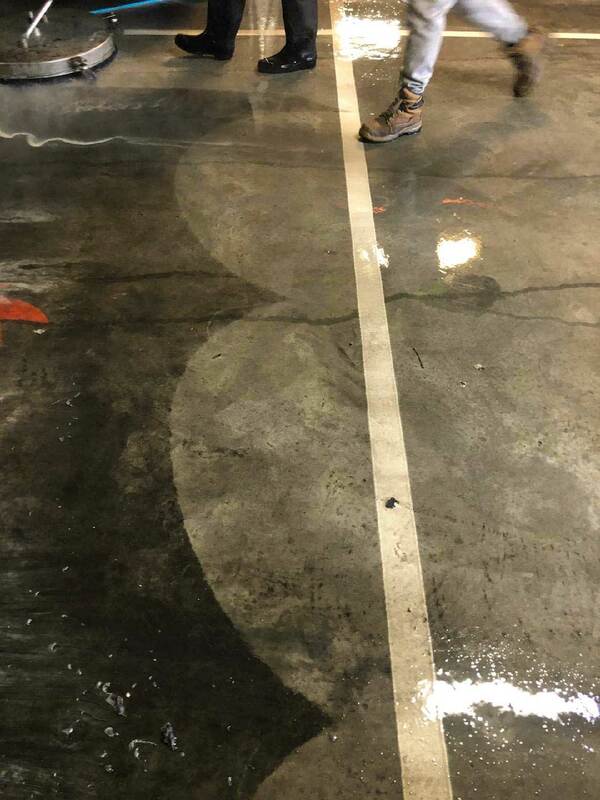 Westar Trucks had an issue with a hugh traffic floor in their truck service centre, with mechanics walking through with mud and grease. 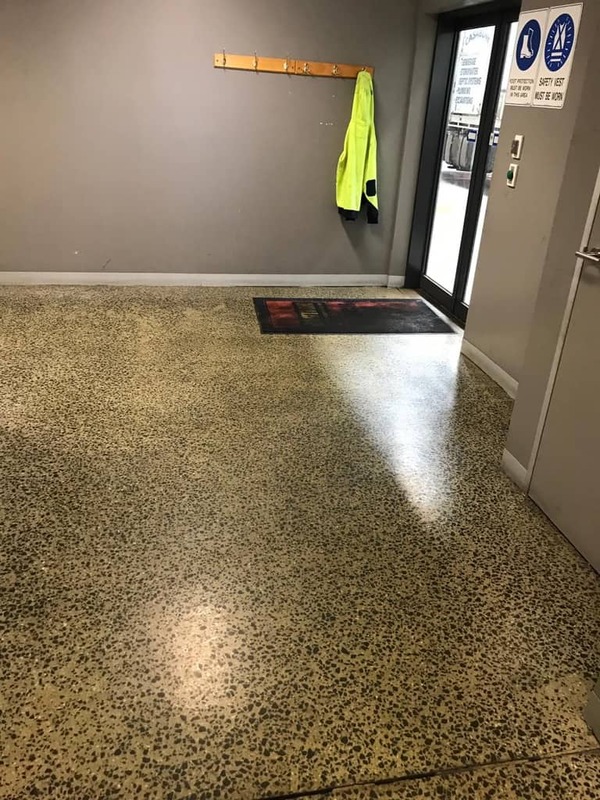 With a straight line polisher we enhanced the floor to shine, leaving it looking rejuvenated! 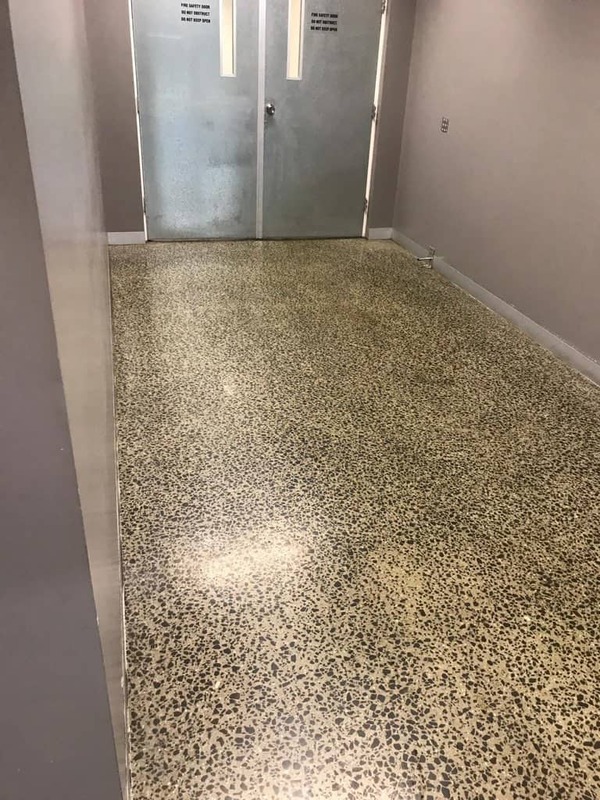 Even heavy traffic floors with built up areas of grease and worn in dirt can be cleaned and rejuvenated! 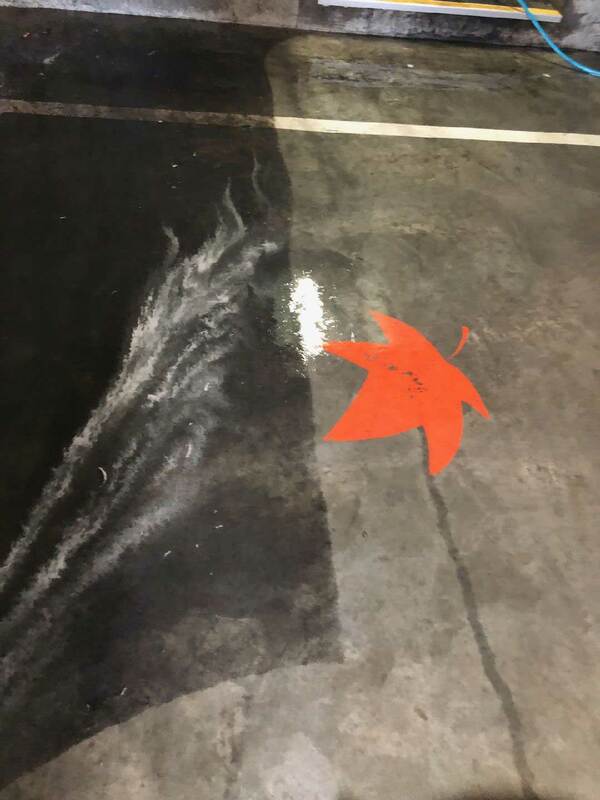 Can carpark oil stains be removed? This is a question we get asked often. Using the right method, chemicals and machinery it certainly can. 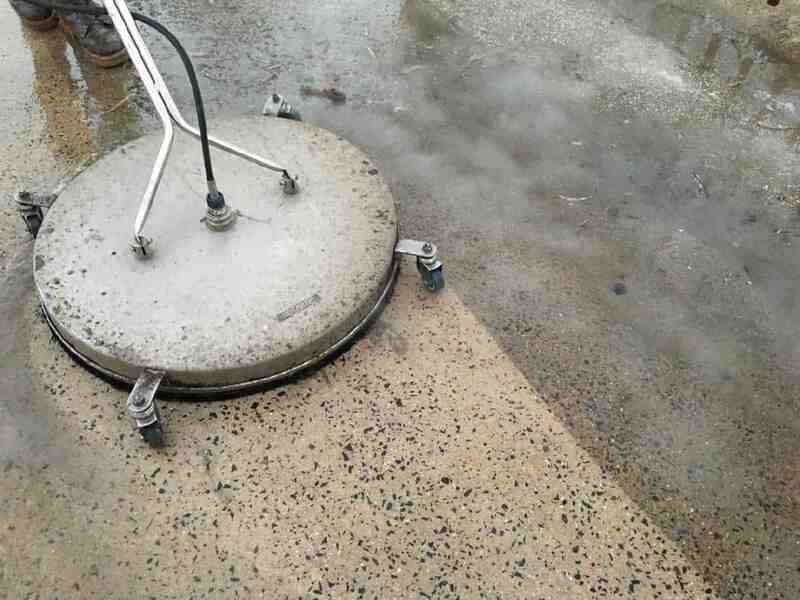 The attached photos of a concrete clean in a carpark in Collingwood prove this. In this particular case we applied a heavy degreaser and then with a ride on scrubber using nylon brushes we scrubbed the entire car park. The outcome - an overwhelming success! Of course, the longer you leave the dirt build up, the harder it is to remove. So, we recommend car parks to be cleaned every 12 months as a maintenance programme is vital for the up keep. A regular program ensures it is always looking clean and free from any long term stains. Can old concrete be cleaned effectively? 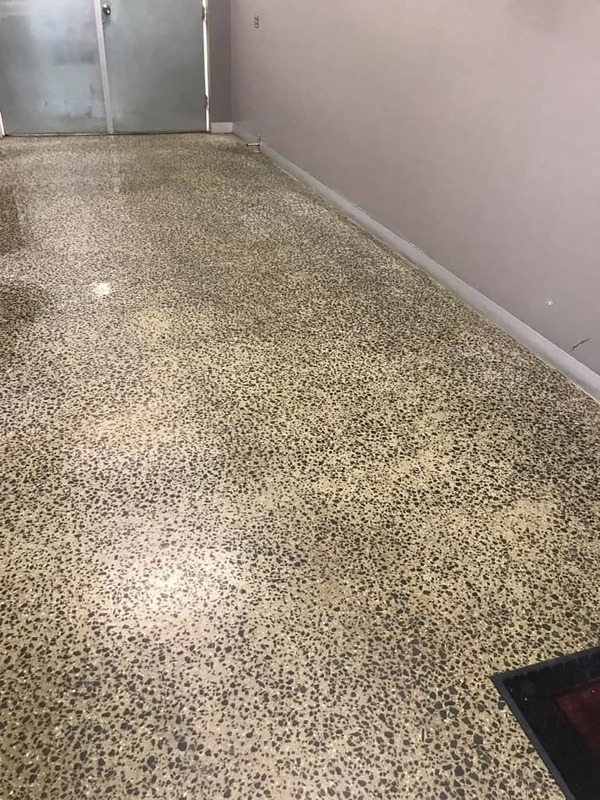 Dirt and grime builds up over time on concrete floors, just like any other floor. 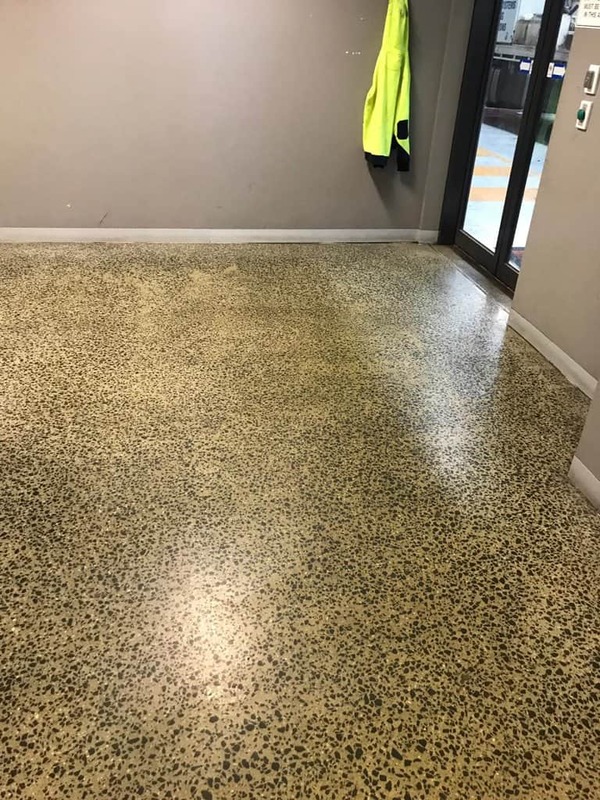 The best defence is regular cleaning, but what if the concrete has been poorly maintained? Can it be effectively cleaned. In many cases, yes. 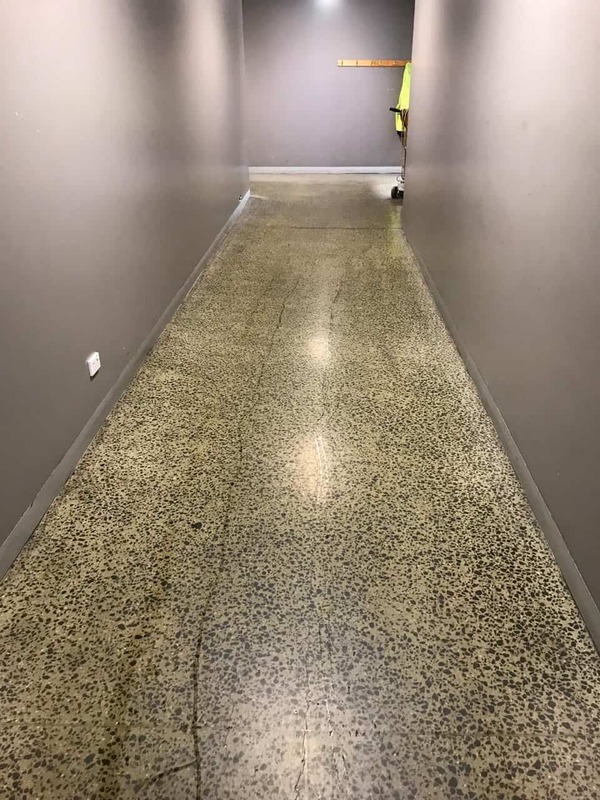 This is particular job in a common area in the CBD was a challenge due to not being maintained for a long period of time. Our challenge was to bring the life back into it. So, we applied surface cleaner degreaser to all areas and the allow it to penetrate for 5 mins. The next stage was to use our industrial circular pressure washer to remove all built up grime. What an incredible outcome! The client was amazed by the end result! So, in order to ensure this doesn't happen again, a maintenance programme has been put in place.